Be accurate! Be smart! Be quick! Challenge your aim, hone your precision, and push your puzzle-solving skills to the next level in this insanely addictive game. 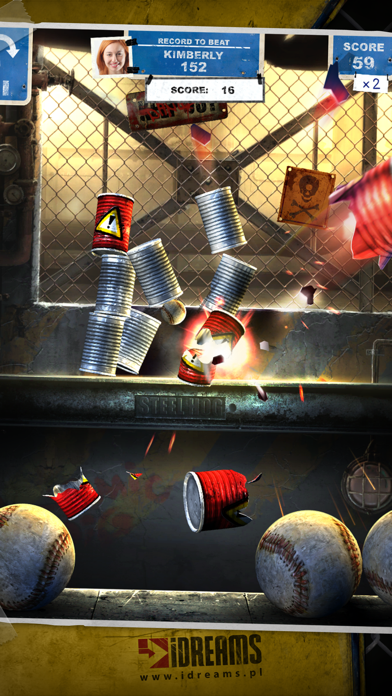 This installment takes the critically acclaimed Can Knockdown series to all new heights- the physics-based carnival gameplay you know and love- and adds unique puzzles, adrenaline-charged challenges, and even more explosive action! ---------------------- Press about CK3: ---------------------- "A near perfect difficulty curve" – 148Apps.com "It’s basically like a carnival game, except it’s not rigged" – SlidetoPlay.com "Infinite Dreams keeps raising the bar with each iteration" - iLounge.com "It’s a great time waster if you have a few minutes to spare" – Appadvice.com "It's like having the carnival in the palm of your hand!" 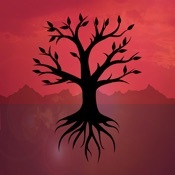 – AppSpy.com "It’s beautifully engineered, gobs of fun and horribly, horribly addictive" – CultofMac.com "Engagingly simple game that spreads its metaphorical wings the more you play" – PocketGamer.co.uk A SMASH hit series! Over 30 million downloads and still going strong! This latest edition has even more awesome features: • Multiple challenging levels in beautiful 3D locations • Puzzles from Easy to Tricky… can you knock them ALL down? 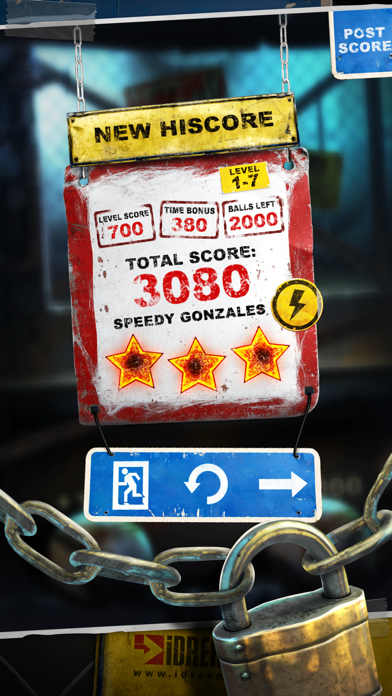 • Show off your skills and challenge your friends! 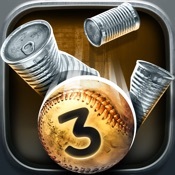 • Game Center leaderboards • Multiple achievements and badges… collect them ALL! • Gorgeous 3D graphics, optimized for Retina • Amazing realism, perfectly-tuned physics engine, easy-to-use controls • Gameplay boosts like multipliers, bonuses, and so much more! 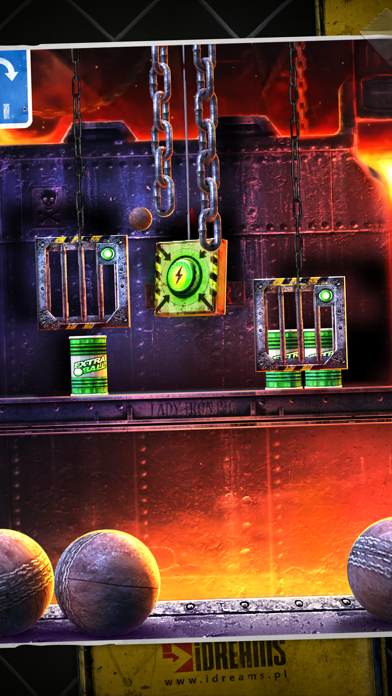 • Unlock new levels, open new locations, and discover hidden secrets! 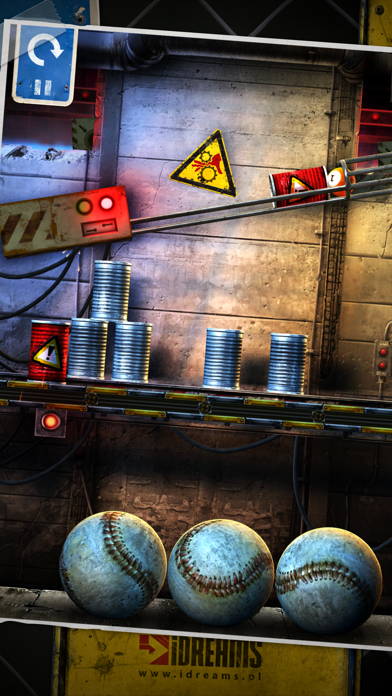 • Universal app for iPhone, iPad, and iPod Ready… set… THROW! 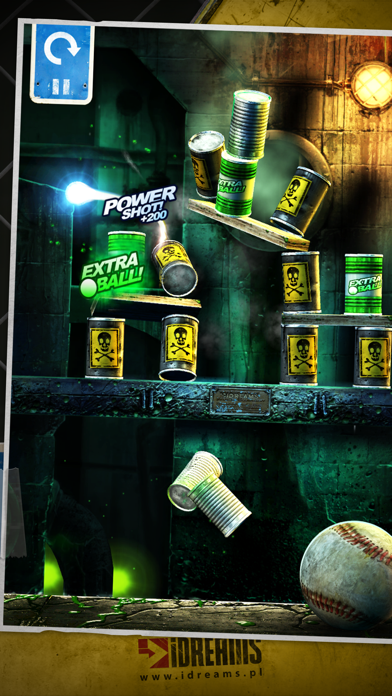 Fans of Can Knockdown will LOVE this fresh new gaming experience… tell your friends, rate our game, and be sure to follow us on facebook and twitter!